BRAND NEW! 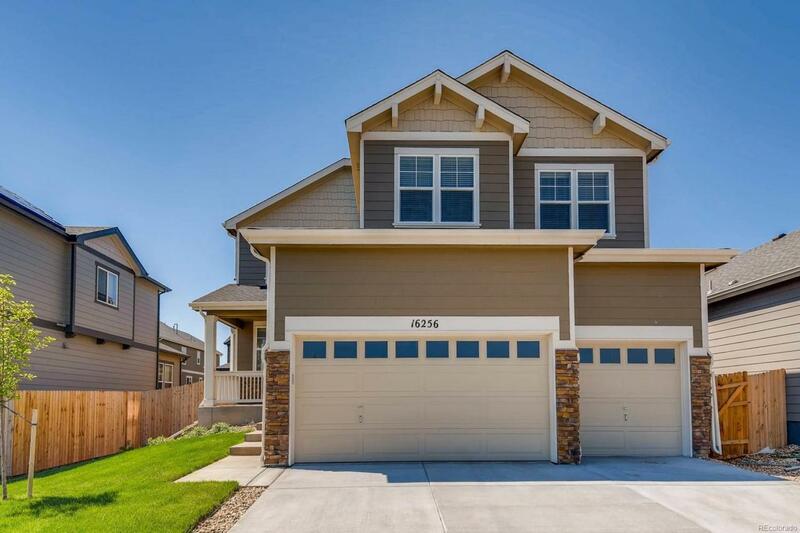 Why wait for new when this amazing home can be yours. Largest home in community. Creek views. SO much space in this amazing 6 bedroom home. Spread out in 3 living areas, kitchen meant for entertaining, fully finished basement. 3 car insulated garage, gas stove. SO much more. See it today! Offered by Re/Max Alliance Northeast.